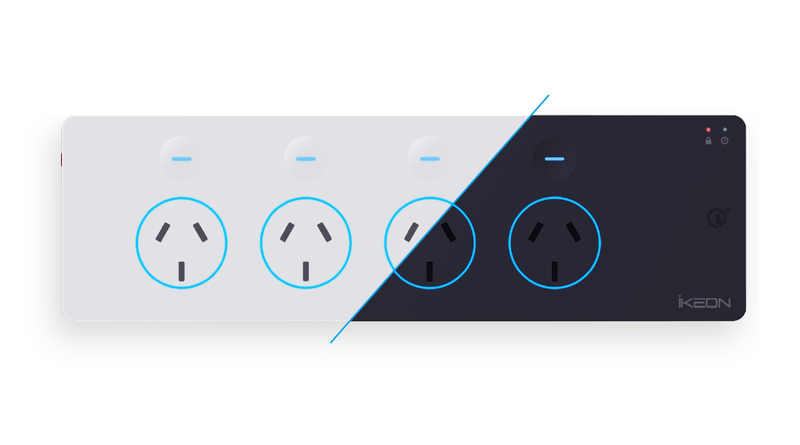 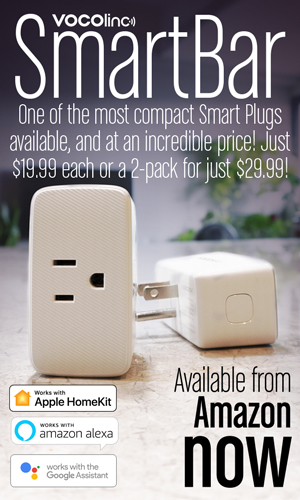 iKEON, and Australia-based company who make a variety of switches, sockets and power strips, are set to add HomeKit to their line. 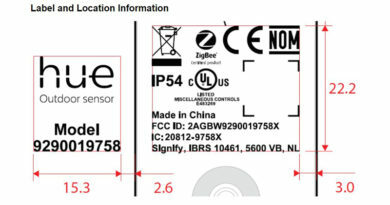 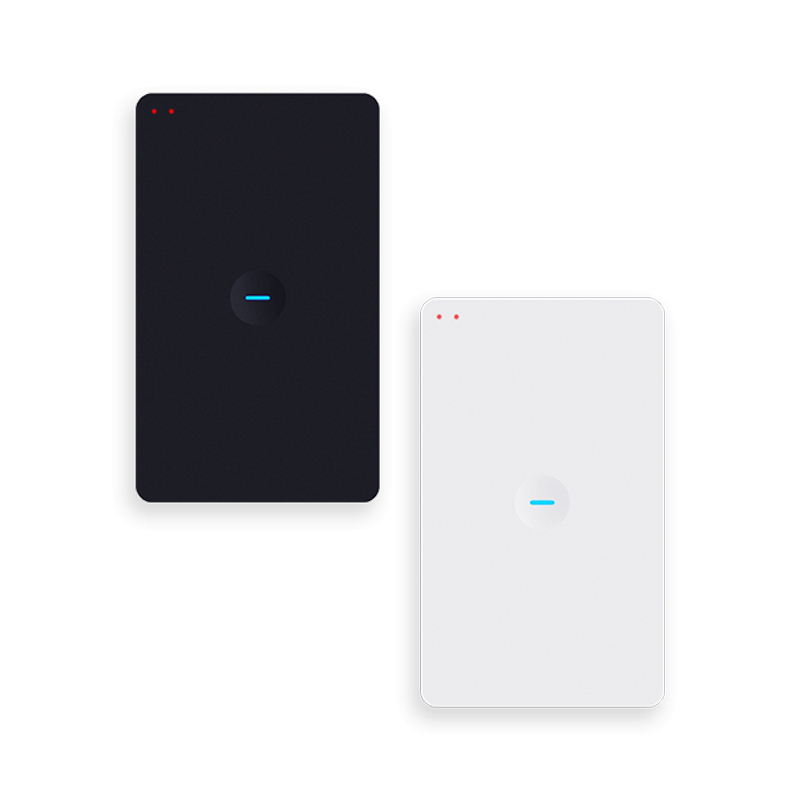 The range, which includes sensors that can monitor temperature, humidity and power consumption, will all work with Siri voice control and Apple HomeKit. All iKEON power outlets feature a unique ‘safety lock’ (to prevent devices from being accidentally switched off) and programmable timers, with small LED indicators to indicate the status both the smart lock and timers. 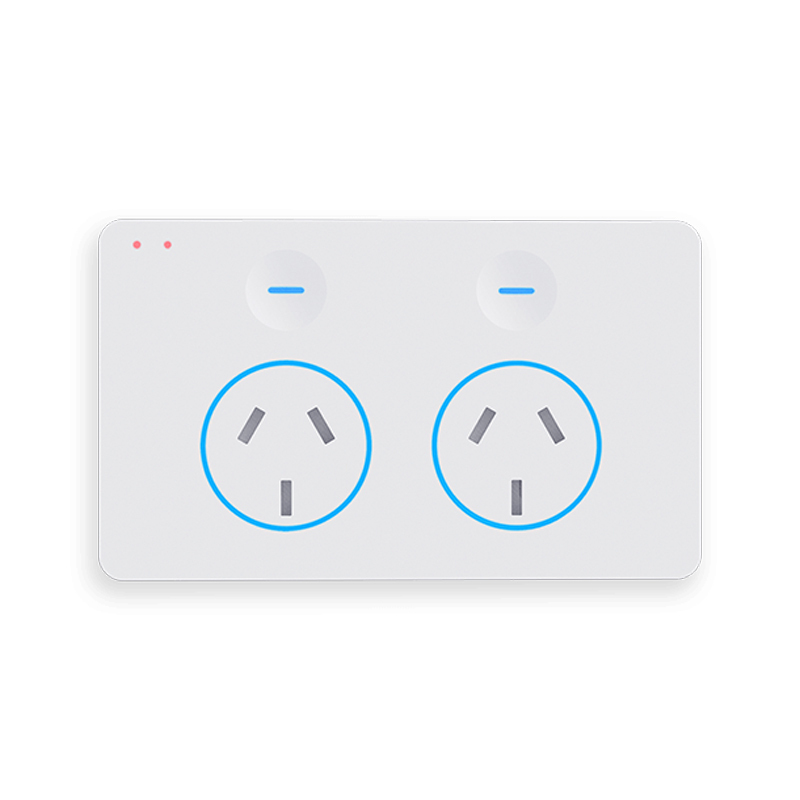 They also include ‘Smart Active Technology’ which prevents the power outlets from turning on without a plug inserted. 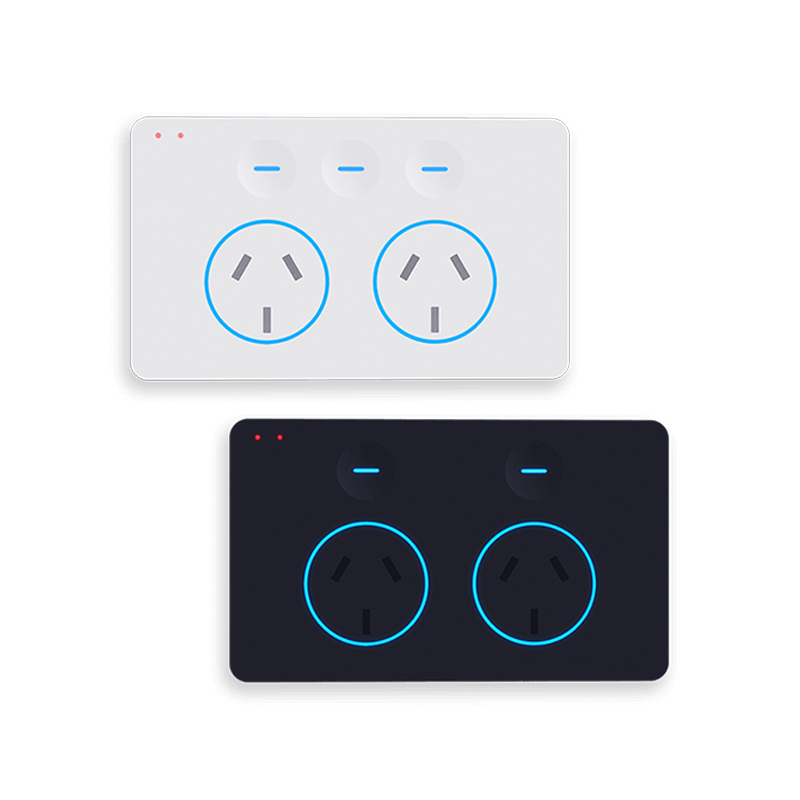 The LEDs that are used in the iKEON switches and outlets can be customised, utilising the standard 16m colour palette afforded modern LED technology. 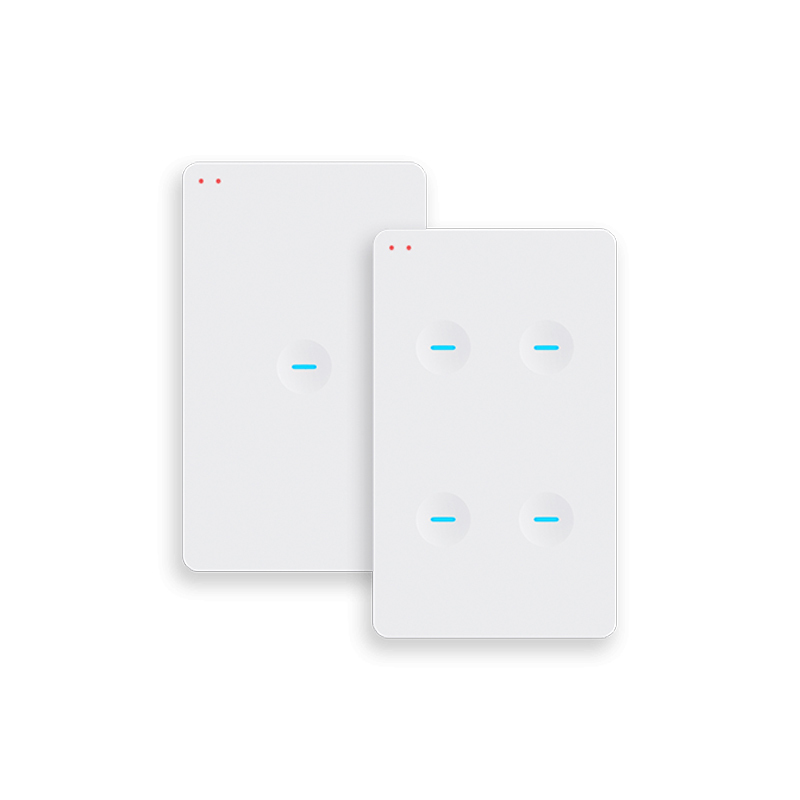 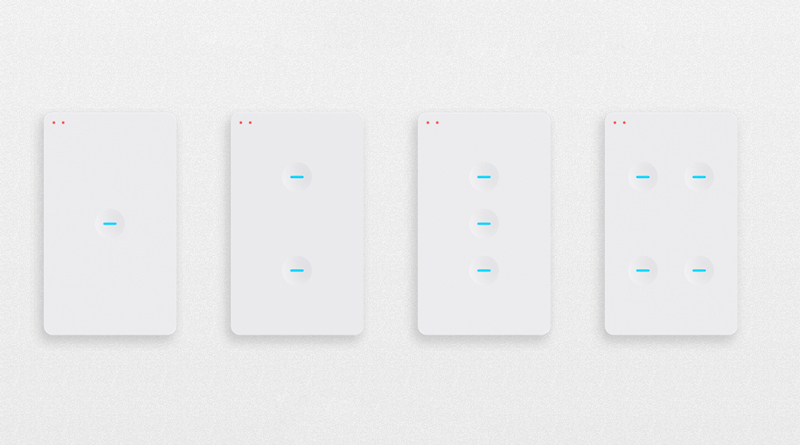 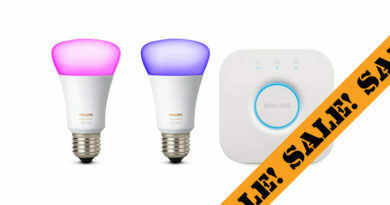 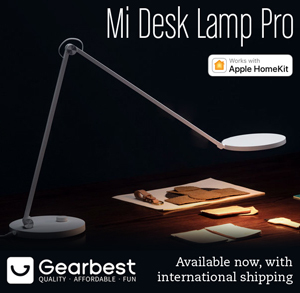 A built in proximity sensor allows any of these devices to detect motion and increase the brightness of these LEDs to 100%, making the buttons easier to see in darkness or low lighting. 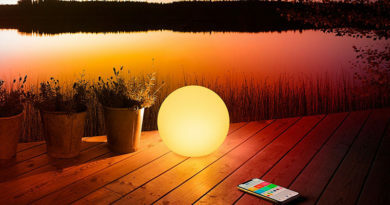 iKEON also employ a ‘Night Light’ mode that can light up corridors and rooms.